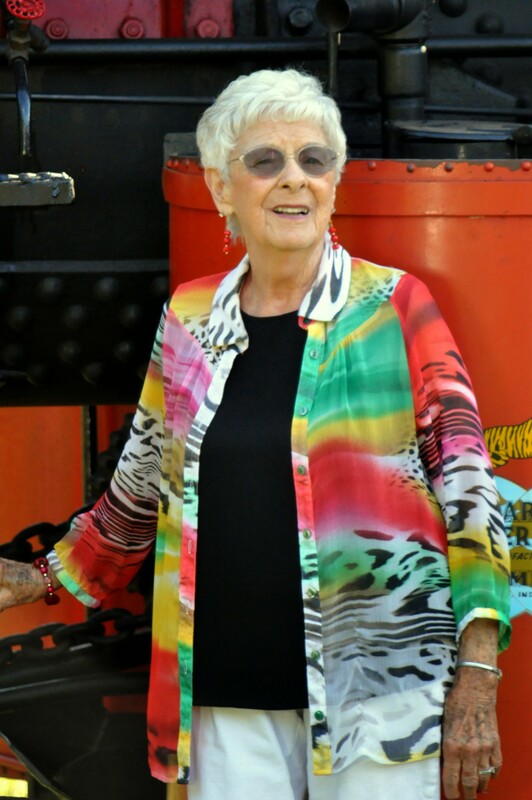 Norma L Fryer 98 passed away 10/29/18 In Mesa, AZ. She was born in Moore, MT on 06/06/20 and lived in WA for many years. She is survived by her daughter Donnelva Heslep (Dwight) 6 grandchildren 10 great grandchildren and 3 great great grandchildren. She was preceded in death by her husband Donald son Rodney and grandson Rory. A memorial will be held at a later date.